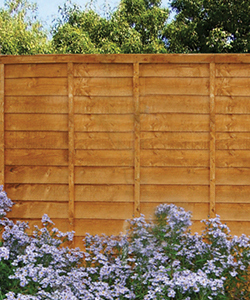 At Wokingham Fencing Services, we have concentrated our core values on customer satisfaction and quality, which is why we insist that you do not give us a deposit or upfront payment. 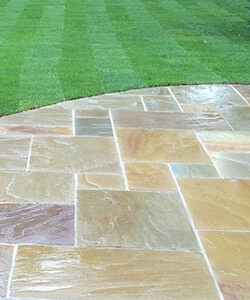 It’s rewarding that we are so highly regarded by our customers and that shows by the word of mouth and how much of our work comes from recommendation and returning customers who are looking for someone to deliver a quality job in the next project they are looking to undertake in property improvement. 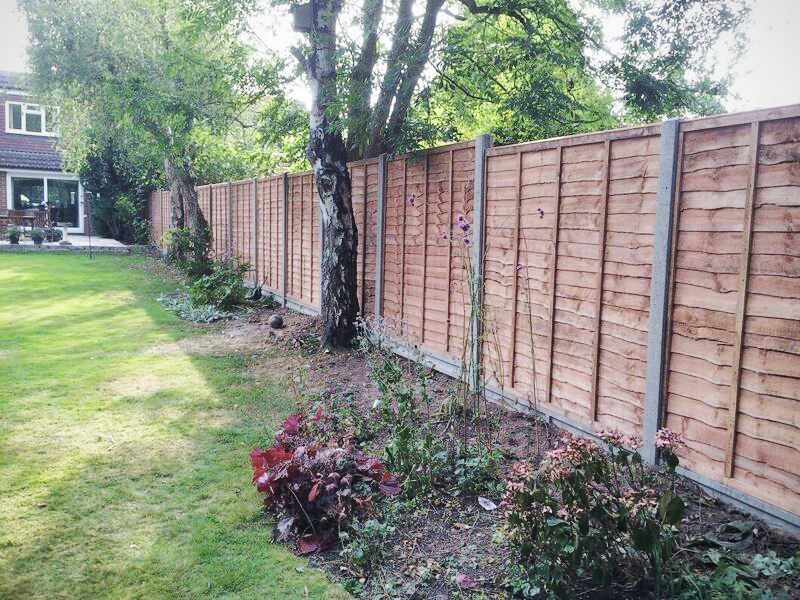 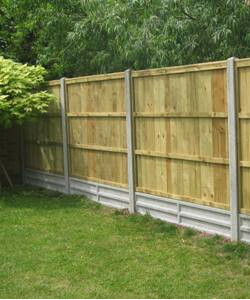 We are very proud of our reputation, and so we should be, we’ve worked hard to earn it and that’s why we are going to work even harder to keep it, by choosing Wokingham Fencing Services, you are safe in the knowledge you are in the hands of the professionals, when quality counts.